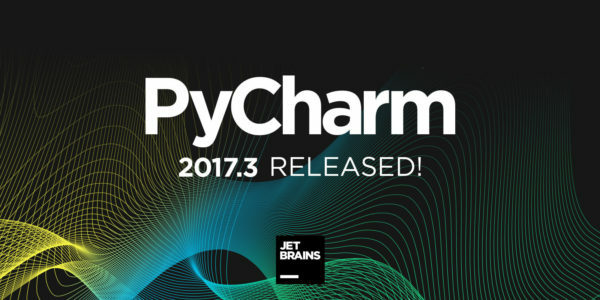 Jetbrains announced the release of its Python IDE, PyCharm 2017.3.2, a day ago. Here’s how you can install it in Ubuntu 16.04 and higher. Type annotation ahead of time. You can’t put an inline type annotation when defining a variable in a for or a with statement, so you need to provide the annotation in a separate place, read more on the ticket. 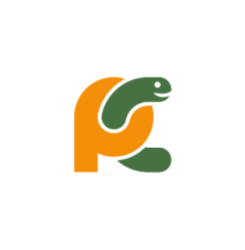 This is now supported in PyCharm. For those who prefer traditional Ubuntu PPA, keep an eye on the launchpad PPA.